We create designs for today's dynamic range of media. If you need a new website or web store... 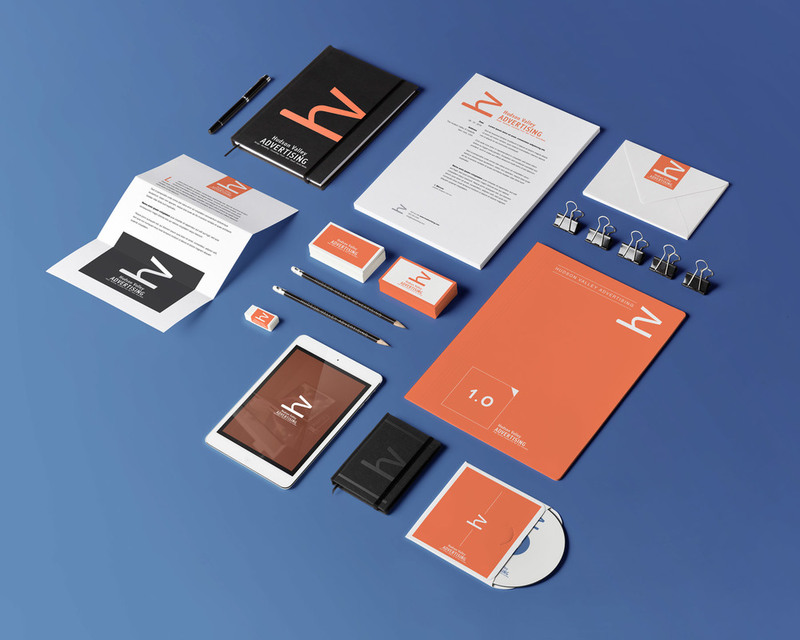 Logos & business cards, printed promotional items including brochures, postcards, or direct mailers... Signage, posters or banners... Whatever the product or marketing tool you could possibly need, we can help!